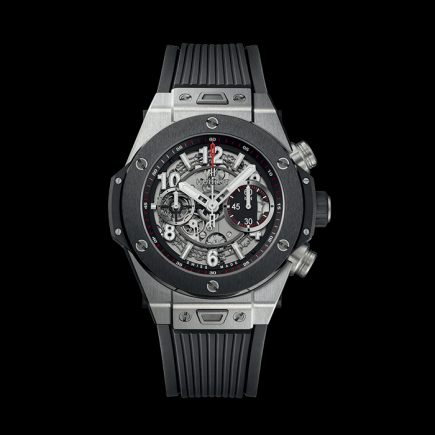 hublot | 125'000 € Tax inc.
Hublot and Ferrari is a limited edition collection that has been the subject of much ink for many years. 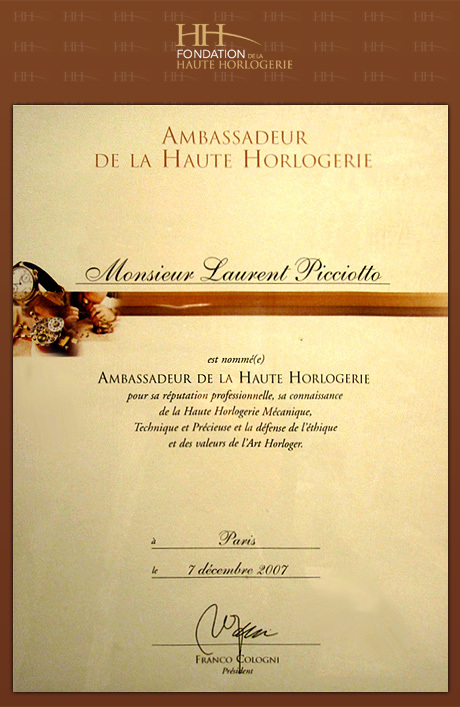 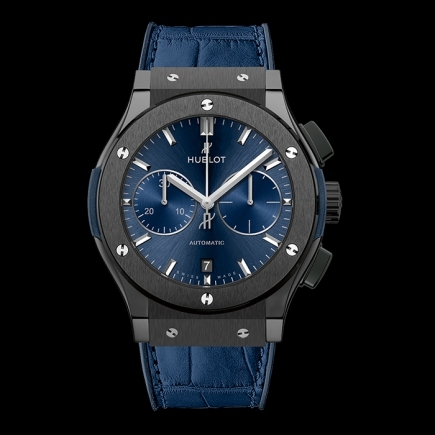 Each watch or chronograph resulting from this partnership is an edition that Hublot or Ferrari collectors look for as soon as it is put on sale - a watch understood for its rarity, its price and its high standards. 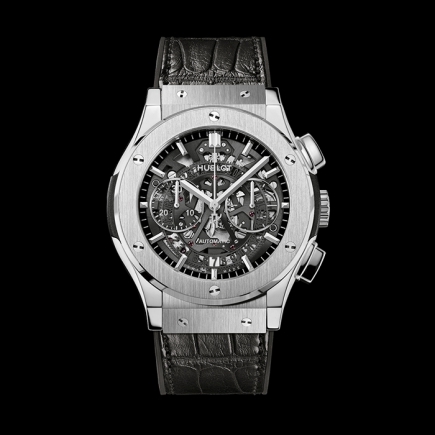 Today, to celebrate Ferrari's 70th anniversary, Hublot has decided to operate a new big bang, a disruptive technique understood by all lovers of the brand. 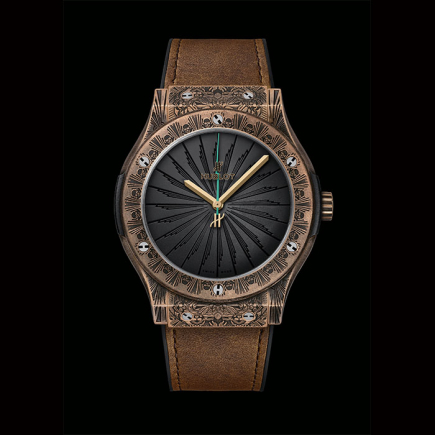 It is a question of creating a watch whose price would not be a limit, a watch worthy of a grand prix - Formula 1 grand prix or Watchmaking Grand Prix ! 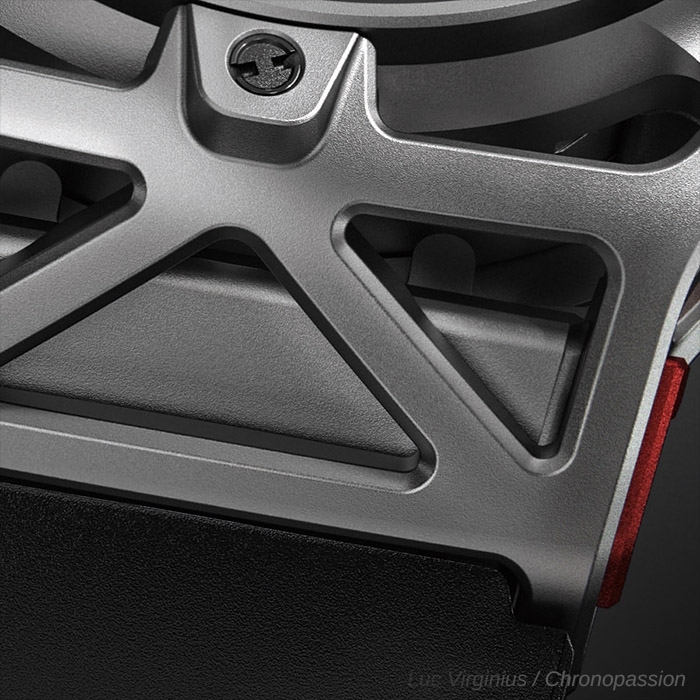 a limited edition watch which would be almost reserved, like some Ferrari, only for those who already own an edition of the brand. 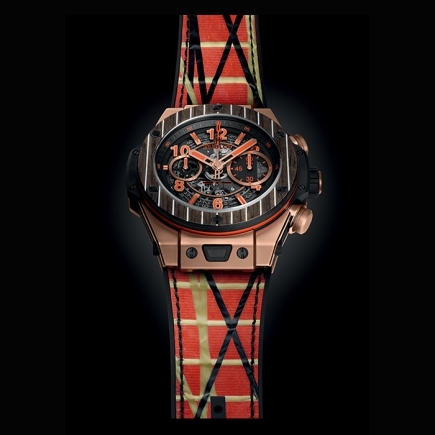 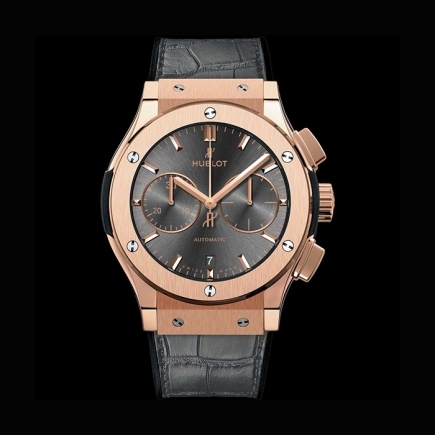 This watch is the Hublot Techframe Ferrari - and it is indeed a big bang in the mixed collection between Hublot and Ferrari, the fusion of the house's styles into a unique and coherent collection. 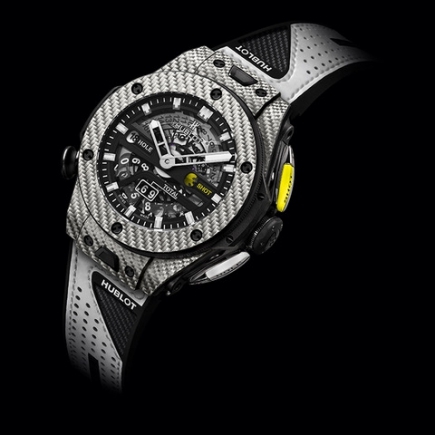 This Hublot Techframe Ferrari is out of the Big Bang or Classic Fusion collection of Hublot, it is a limited edition of 70 pieces that includes both a tourbillon and a chronograph. 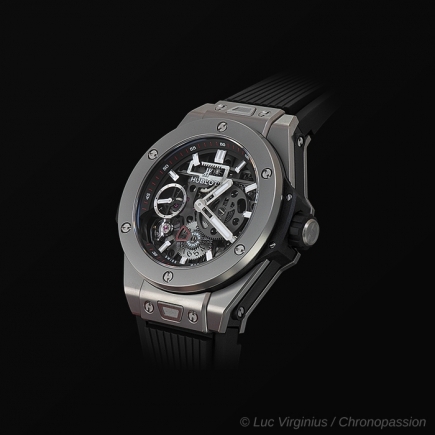 The selling price of the watch (including VAT) is calculated according to these complications here in fusion and the rarity of this limited edition. 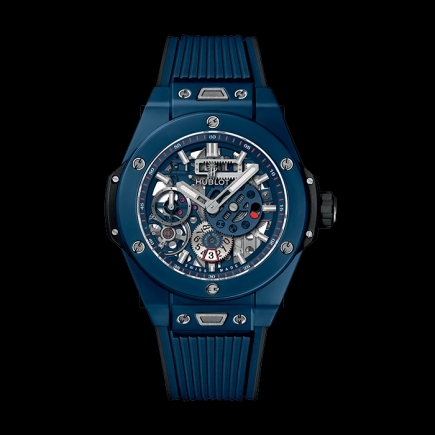 If its price is so singular, it is because Hublot and Ferrari have really worked on a rare edition that is held outside the usual grounds of the Nyon manufactory. 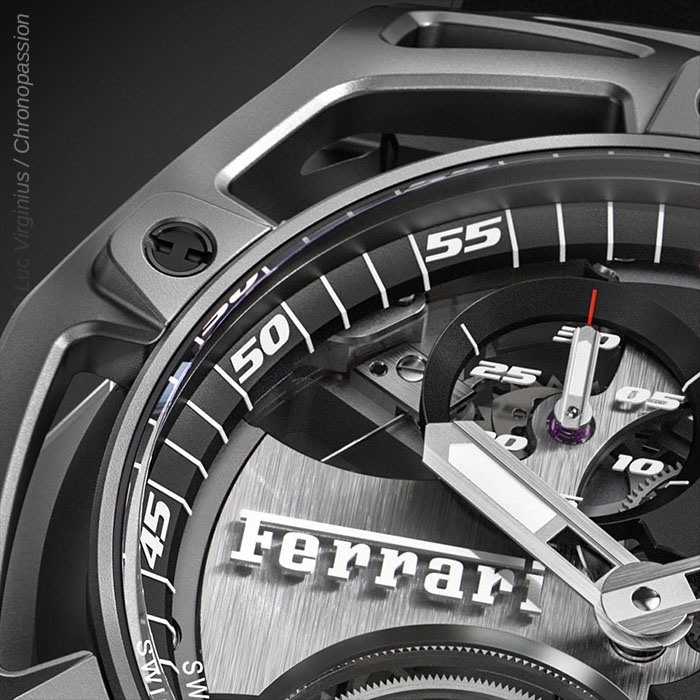 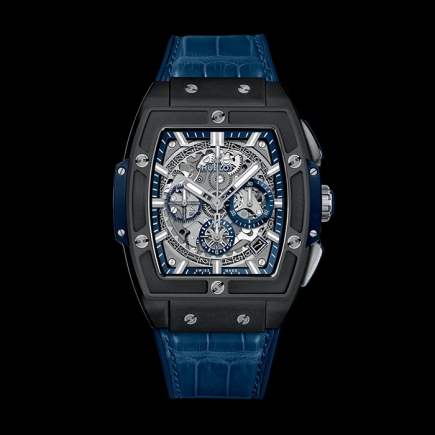 The Techframe model does not belong to the Classic Fusion collection, nor to the Big Bang collection. 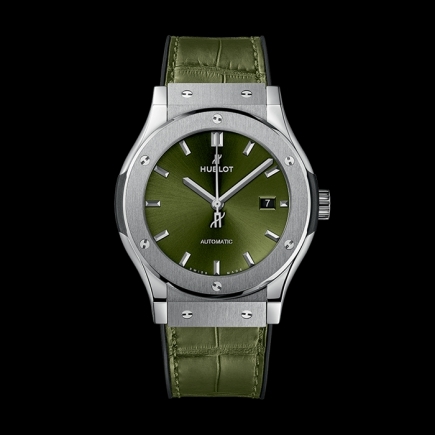 It does not give way to King Gold or Magic Golg, the two Hublot alloys, nor to the "full black" trend that has driven so many watches and Big Bang until now. 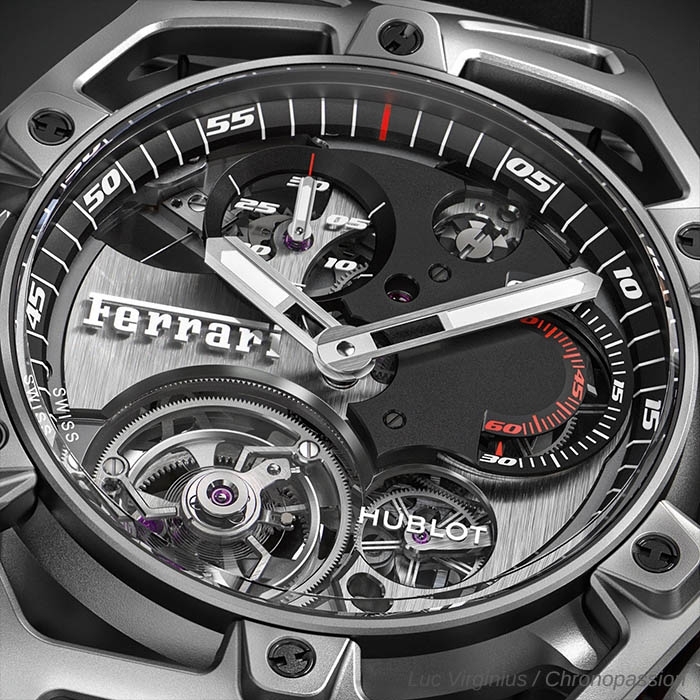 The Hublot Techframe Ferrari watch from Hublot is another kind of big bang watch: titanium skeleton case, tourbillon, single-pusher chronograph, Hublot manufacture movement with 115 hours power reserve, limited edition of 70 pieces. 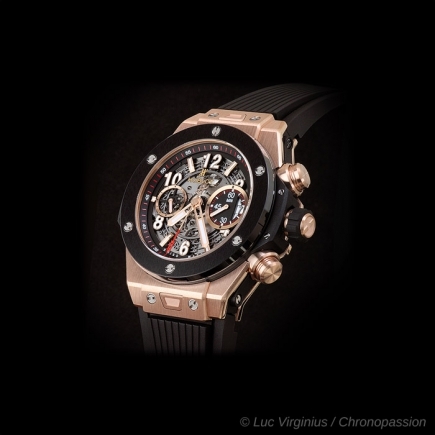 This Hublot Techframe Ferrari watch can therefore only be understood as an exception, the fusion of two extraordinary skills, a "full power" edition for discerning collectors, lovers of a first-rate big bang watchmaker. 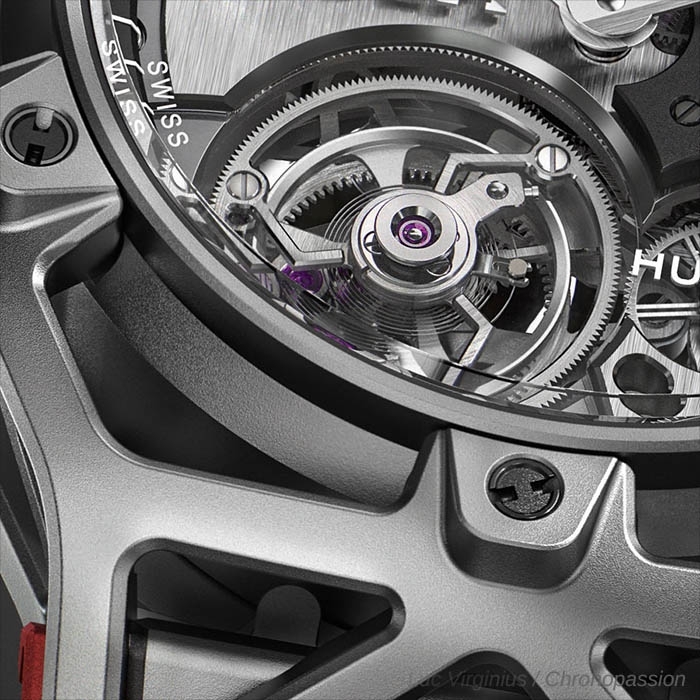 The Hublot Techframe Ferrari watch movement is not based on the Unico, a in-house calibre that has boosted the brand's sales, which gave rise to the famous Classic Fusion and Big Bang. 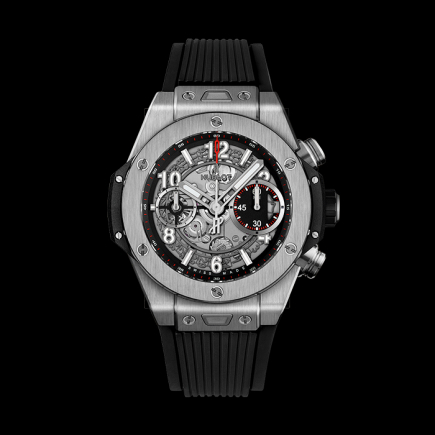 Instead of this Unico (or Unico Chronograph), Hublot has developed a movement dedicated to this limited edition of the Hublot Techframe Ferrari watch, with 253 components and a large part visible on the dial side, like a large part of the Hublot-Ferrari fusion collection. This chronograph is hand-wound and single-pusher, demonstrating the watchmaking tradition understood by Hublot to make it a "full power" fusion with Ferrari codes. 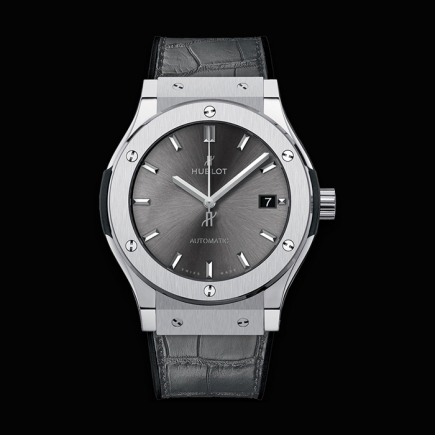 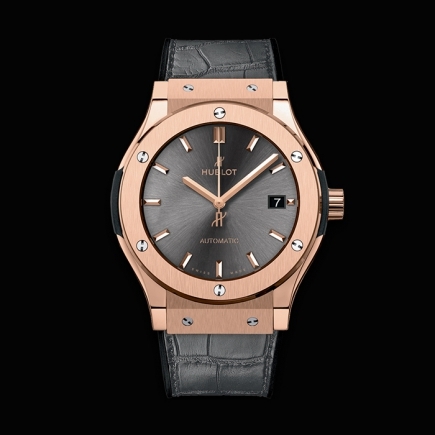 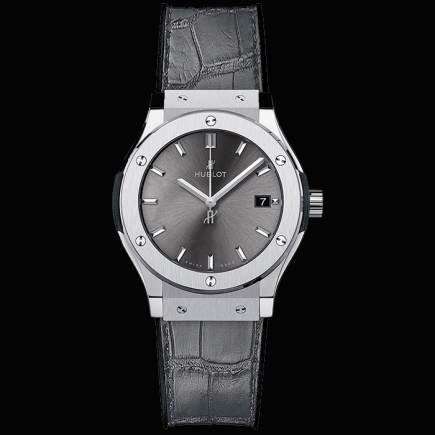 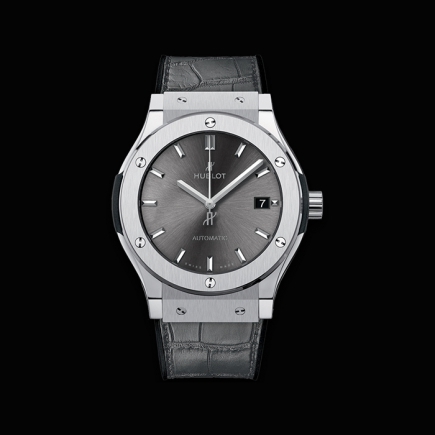 The dial has a "full black" look, as we have already seen on many Big Bang or Classic Fusion models. 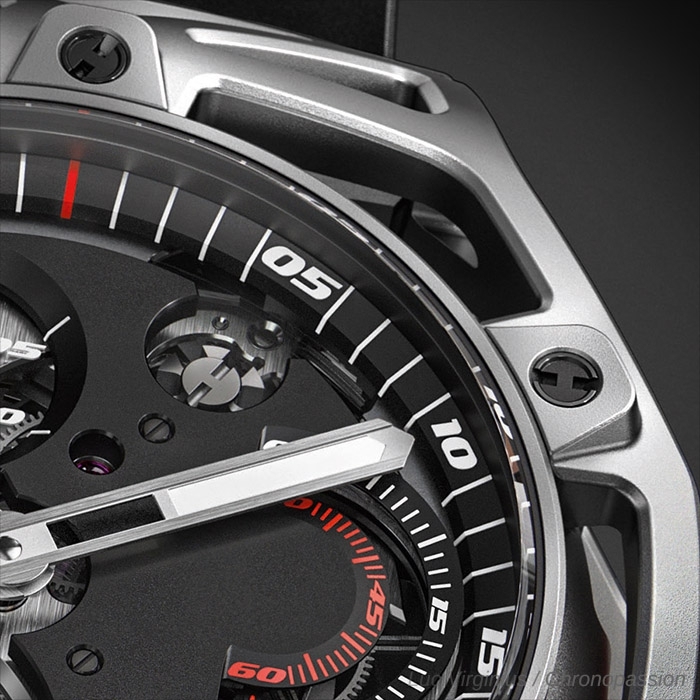 Tourbillon and chronograph are visible in good place on this dial. 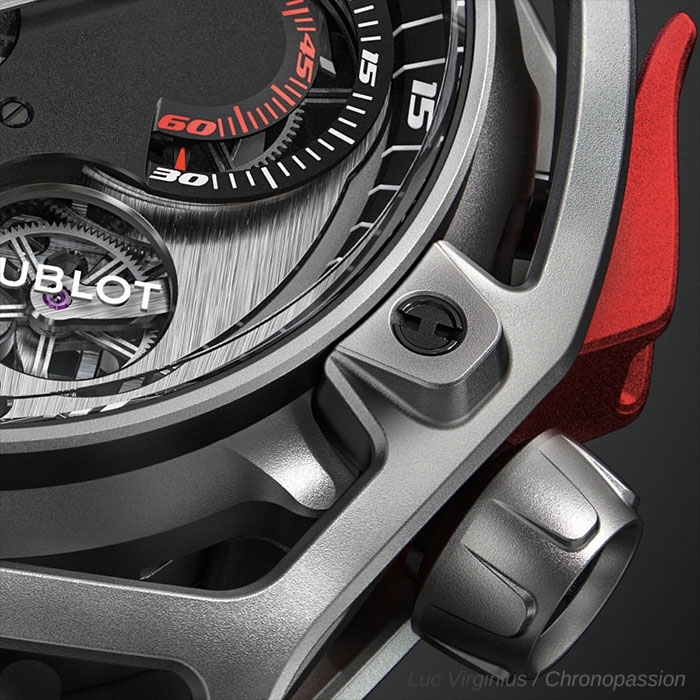 The titanium case by Hublot is reminiscent of the big bang Ferrari made with the entry of its racing chassis, ultra-light and resistant, as if to better protect the tourbillon and chronograph. 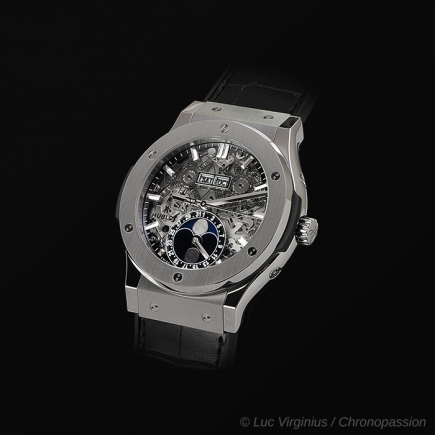 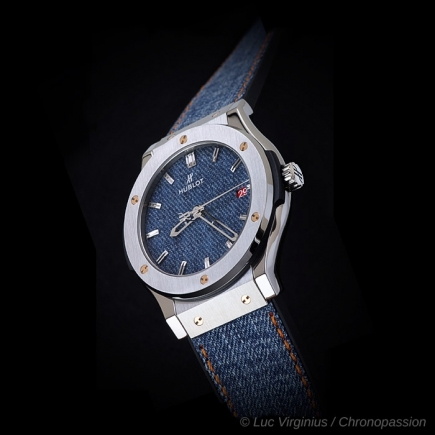 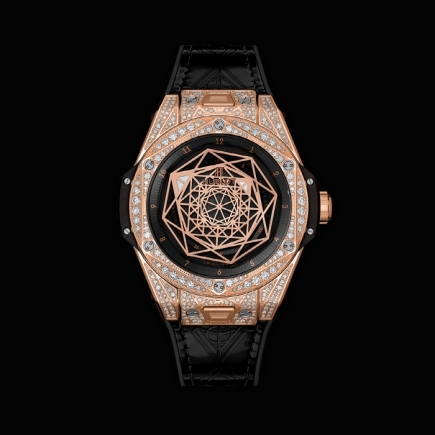 This open architecture was obtained at the price of a new design of the traditional watch. 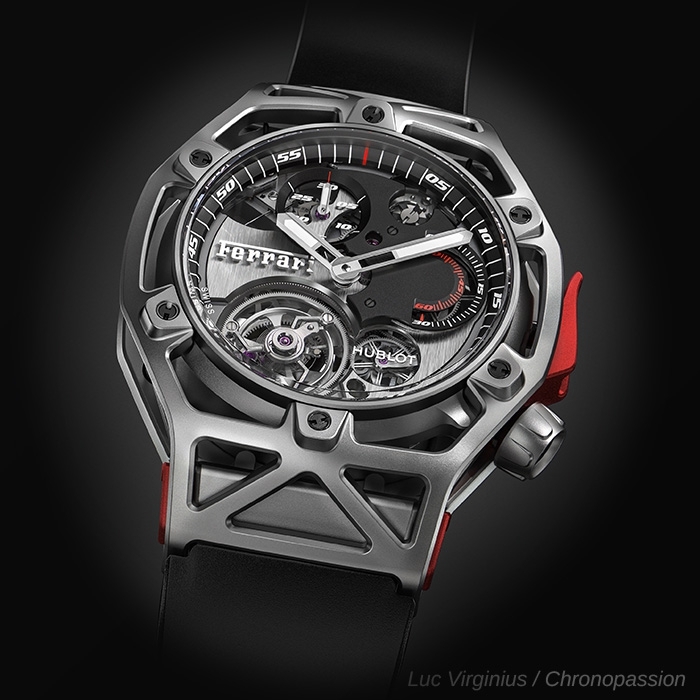 This skeleton case does not resemble any existing Big Bang Unico, any "chronograph Unico" model or Classic Fusion and is called "Techframe" for the highly technical construction of its titanium architecture. 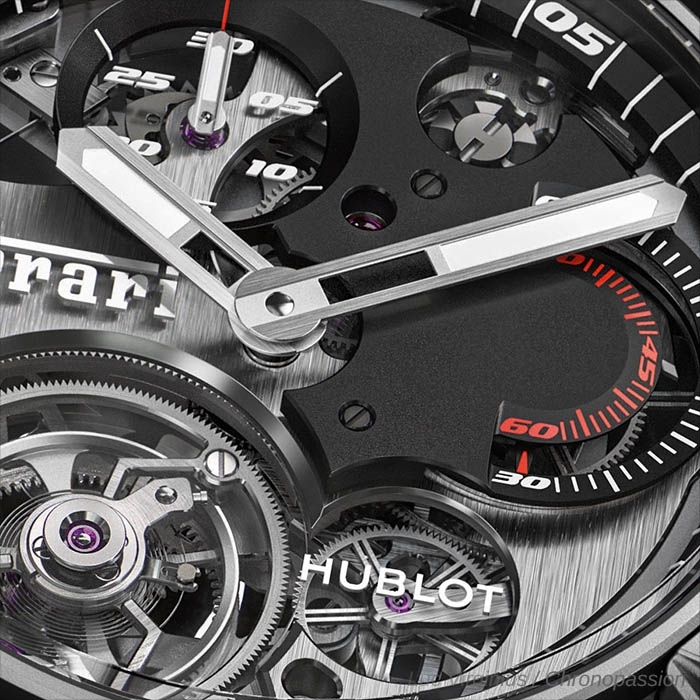 Here, no need for the King Gold or Magic Gold dear to Hublot, this Hublot Techframe Ferrari watch model is distinguished by the rarity of its material, a creative big bang by which the less material there is in the case, the more resistant it is! 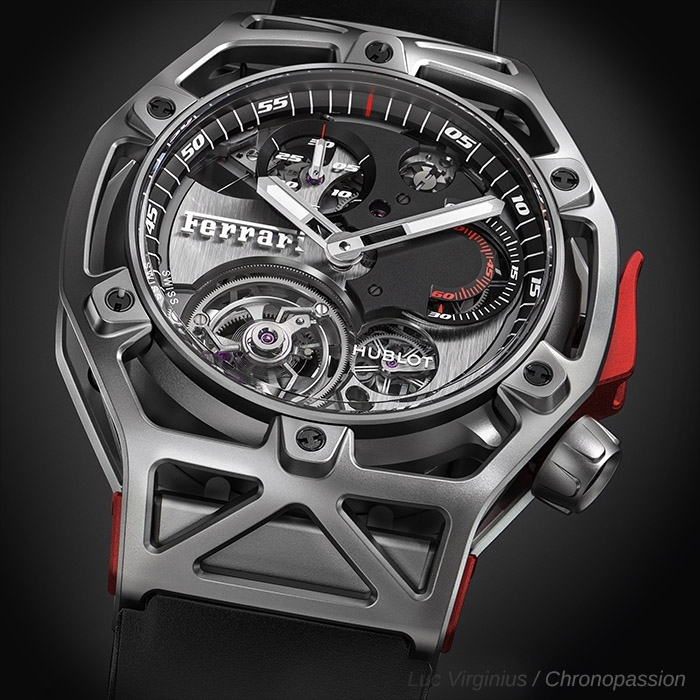 Back cover crystal Sapphire with internal anti-reflective treatment, adorned with "Ferrari 70 Years"